Proximity Designs is a social business in Myanmar. We design and deliver affordable, income-boosting products that complement the entrepreneurial spirit of rural families. 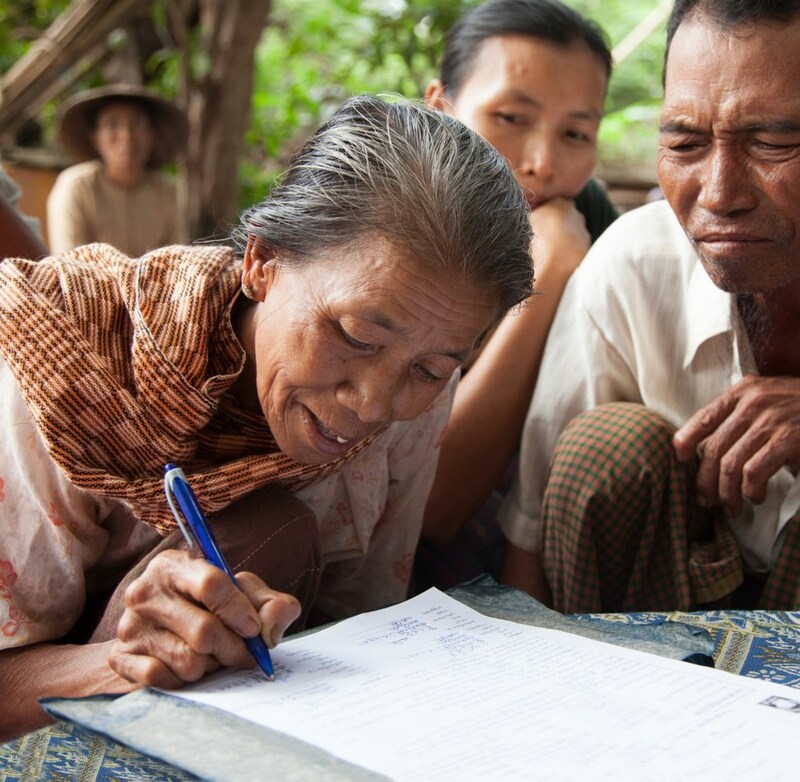 We’ve created Myanmar’s largest agricultural services platform — farm technology, advising and finance — to help small family farms be profitable. Our economic research keeps things in perspective. 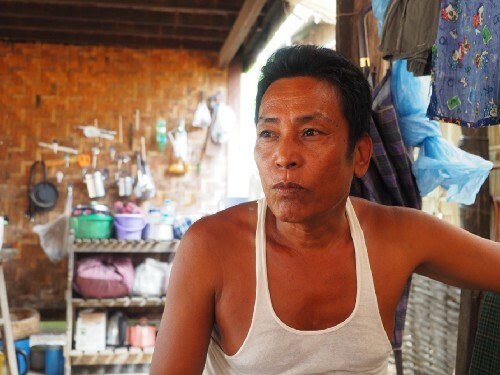 Myanmar’s farmers have been neglected for decades. Every day we witness how they face the complex and evolving problems of farming. We listen, observe and learn. From this deep knowledge, we design and bring to market products and services to meet their changing needs. Across our platform, we’re now engaging with over 100,000 new customers a year, on top of the 550,000 we’ve already served. These families see an average of $250 annual income increase as a result — a life-changing amount for those living on less than $3 a day. We’ll cross the million-customer mark in the next few years. 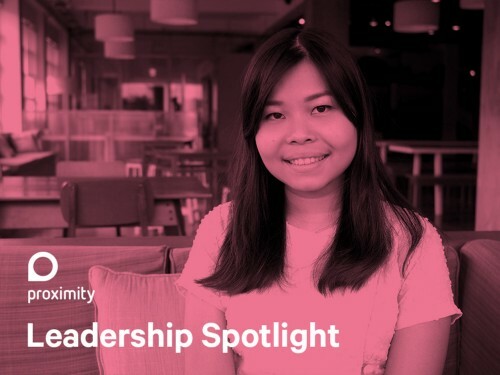 In our Leadership Spotlight Series, Proximity leaders tell us where they come from, where they want to go and what drives them. 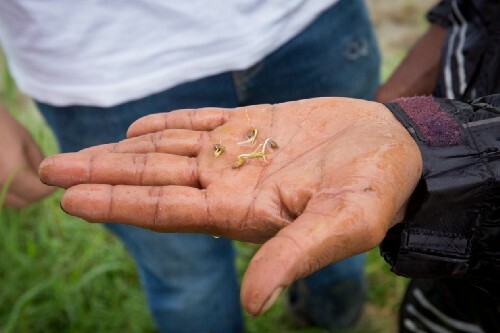 When it comes to soil, a little knowledge goes a long way. When customers’ incomes improve, their families no longer worry about putting food on the table. They can afford to keep their children in school, invest in farming and have time to pursue additional opportunities. They pay for health care, upgrade their homes, save for family celebrations and give donations. Most importantly, our customers feel confident and hopeful to pursue their dreams. 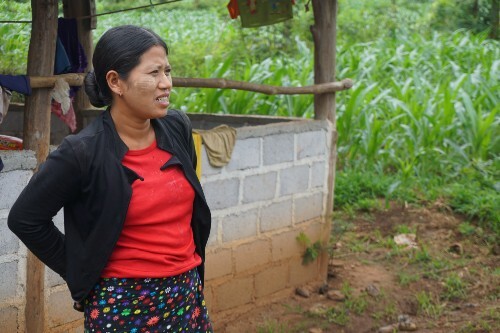 We’re revolutionizing agriculture across Myanmar, giving millions of underserved farmers the same access to new and well-designed technology as the world’s leading farmers. This demands the brightest minds thinking creatively together. We’re an 800+ strong team of driven and energetic folks on a mission. Think you’d like to join us?